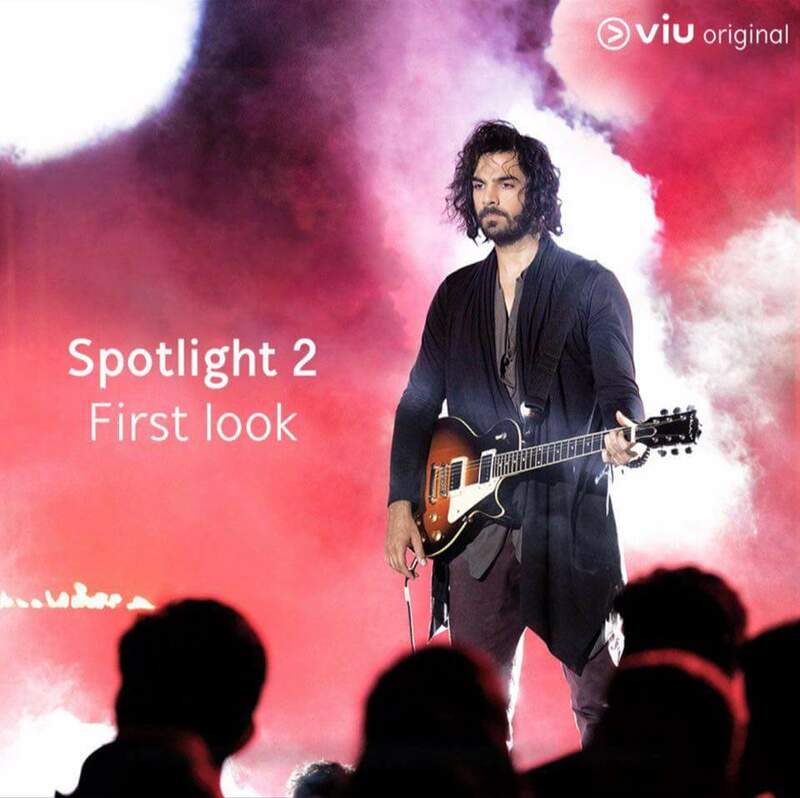 Viu India is all set to host second season of web show 'Spotlight'. The show is directed by Suhail Tatari and written by Vikram Bhatt. Karan said “My role in Spotlight 2 is of a young musician who is flamboyant and sees both sides of the spectrum from success to failure. The tale of his journey through the peak of his career to the downfall will be extremely interesting." “My role is quite intense, so I am thoroughly enjoying preparing for it. It’s a lot of firsts for me with this show, my first digital show, the first ever musical, my first role as a musician, so I am really excited about this project” he added.